In 2014, Stewart A. Sutton was appointed by the President of the Montgomery County Bar Association to serve on the Circuit Court’s Bench-Bar Committee. 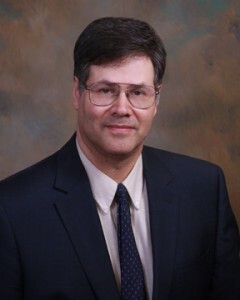 Stewart A. Sutton lives in Gaithersburg with his wife, Dr. Janet P. Sutton, who is a health care researcher. They share their home with two furry friends: a Sealyham Terrier and a Scottish Terrier.